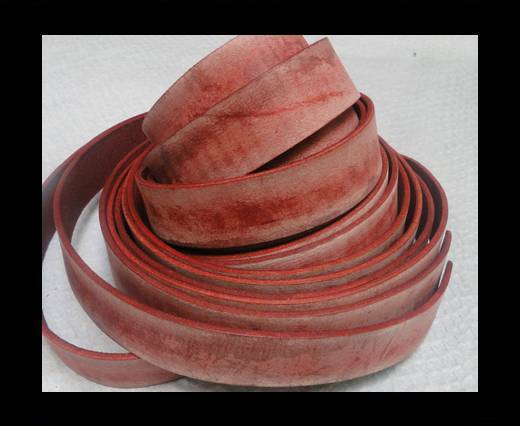 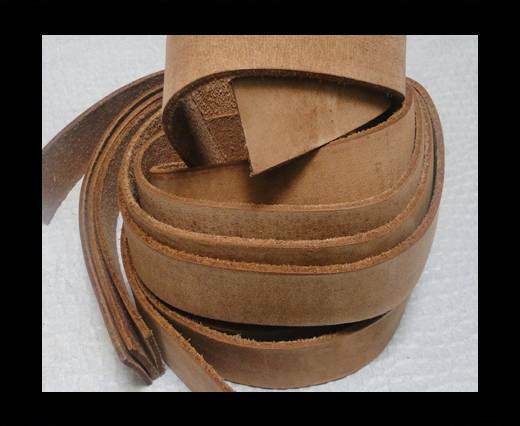 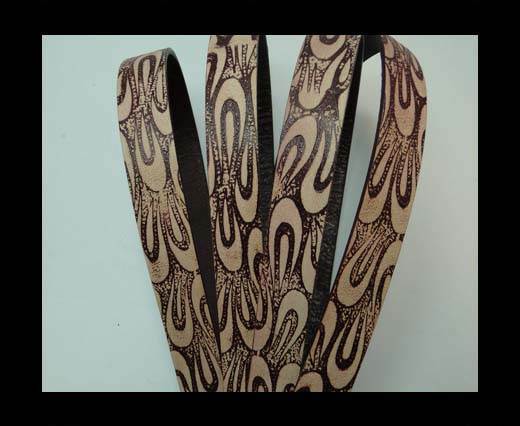 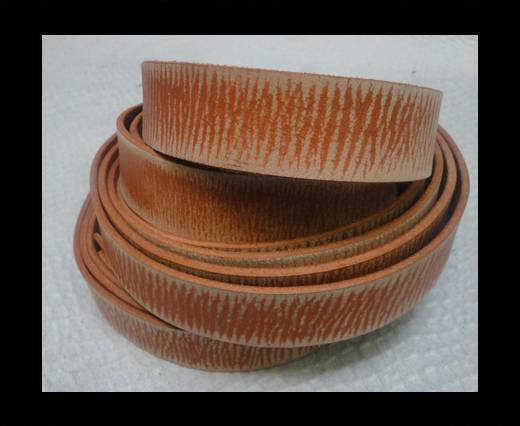 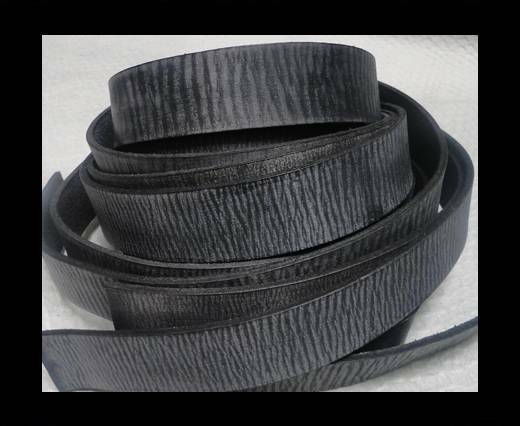 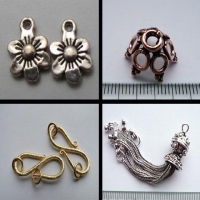 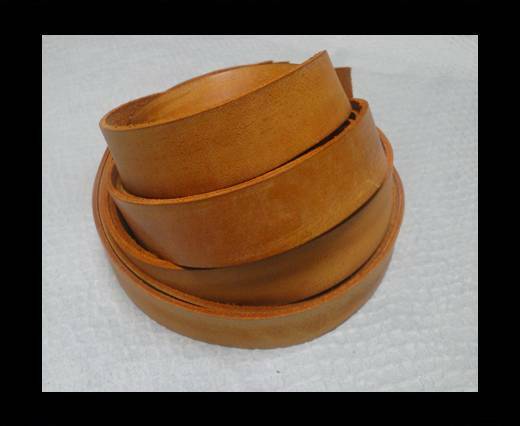 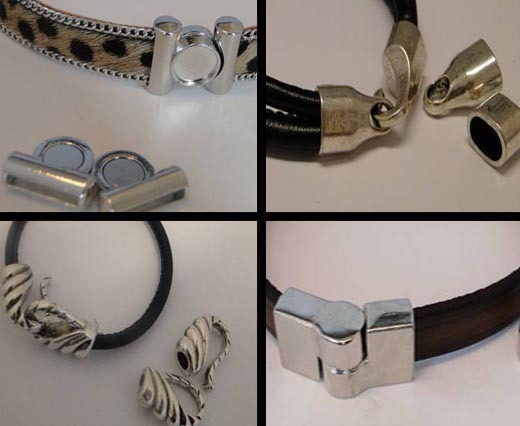 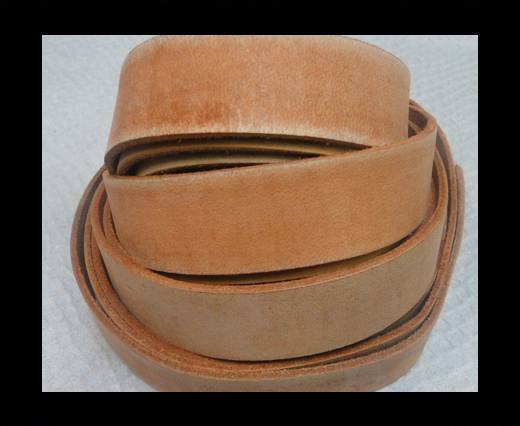 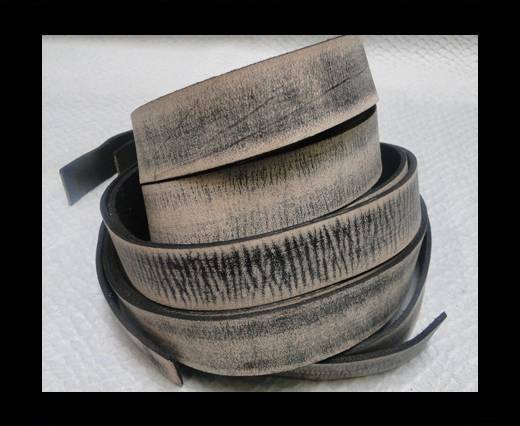 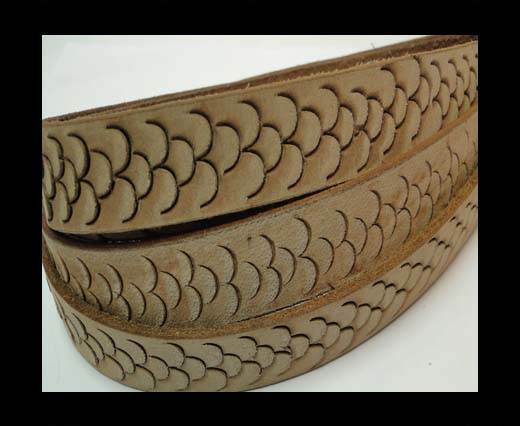 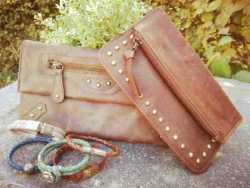 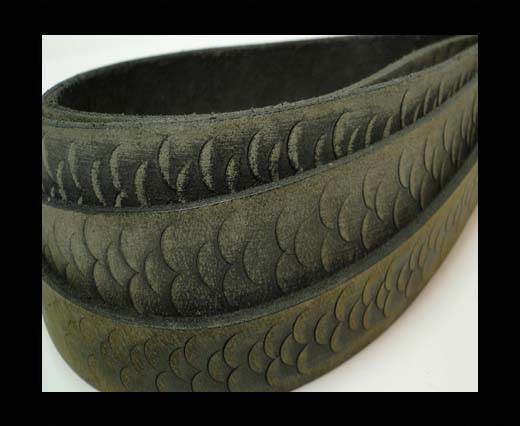 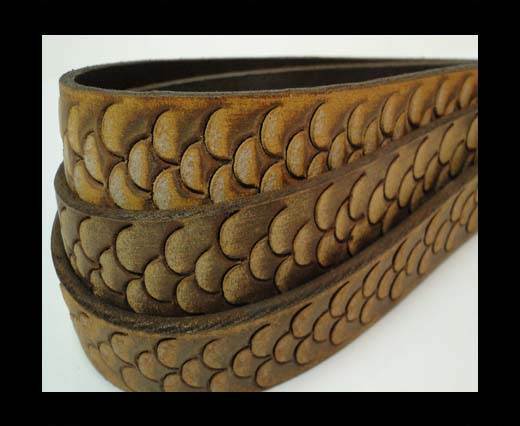 Sun Enterprises offers the widest collection of 20mm vintage leather cords at wholesale prices. 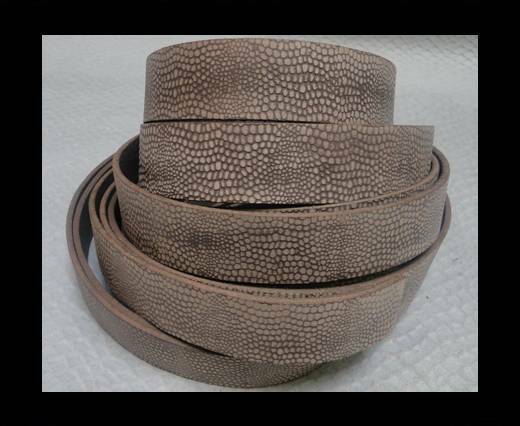 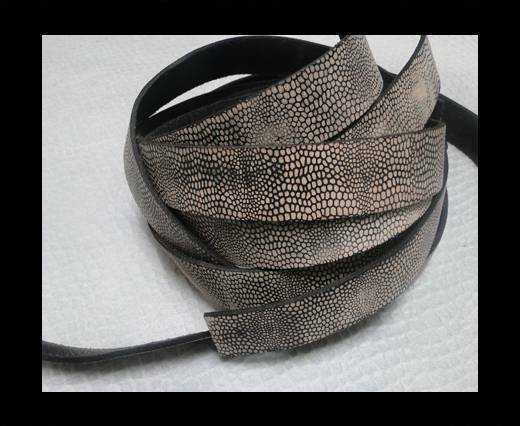 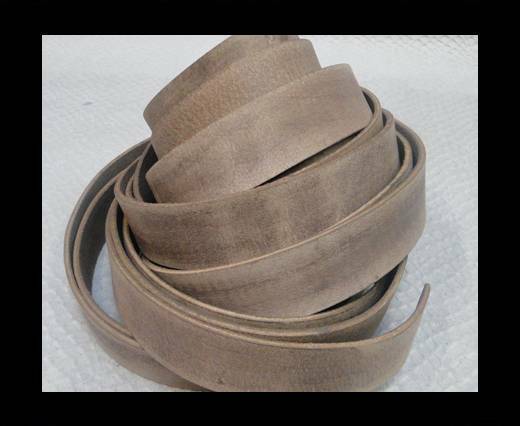 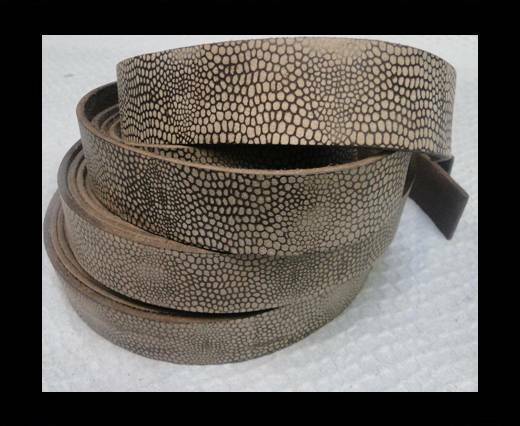 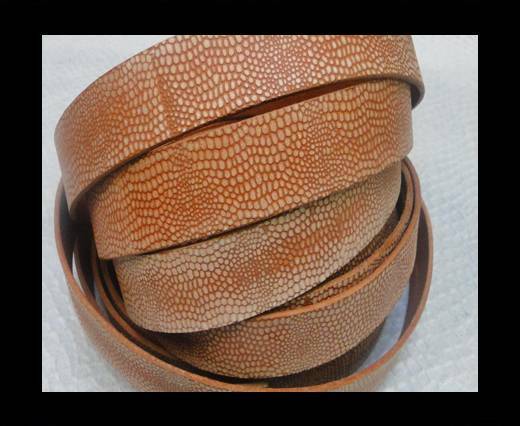 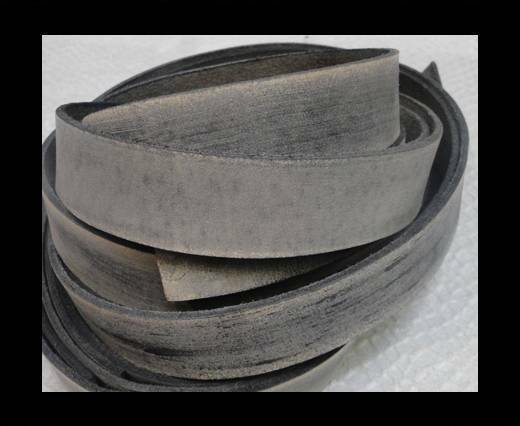 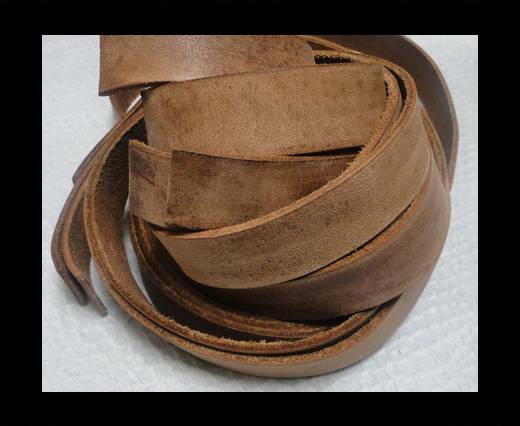 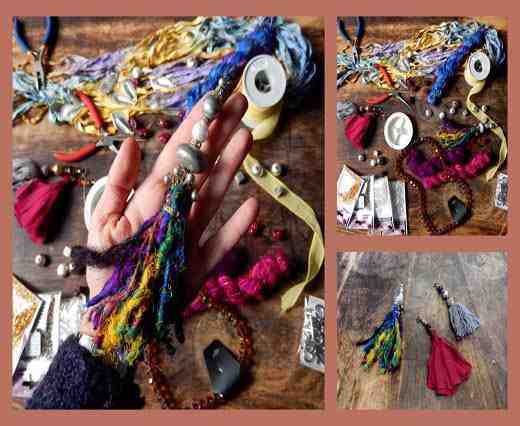 Our 20mm vintage leather cord is popular in the fashion industry due to its availability in various colors and designs. 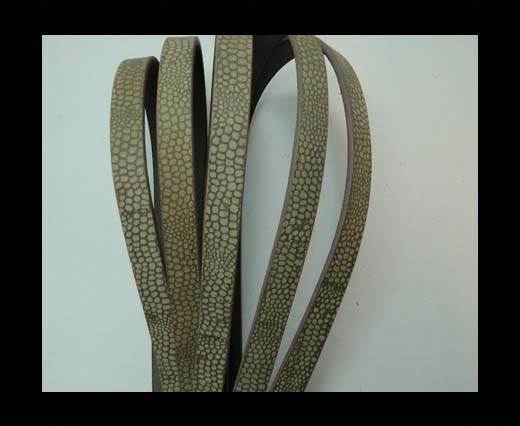 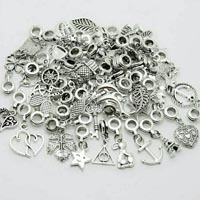 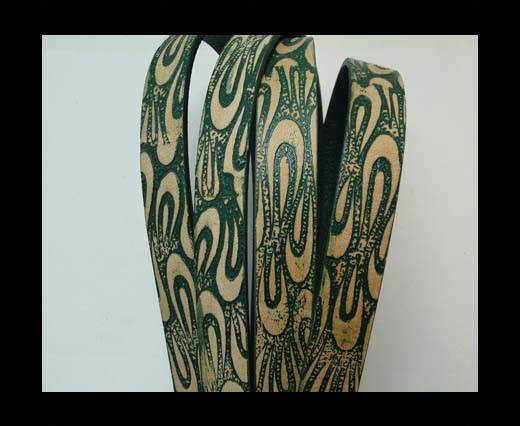 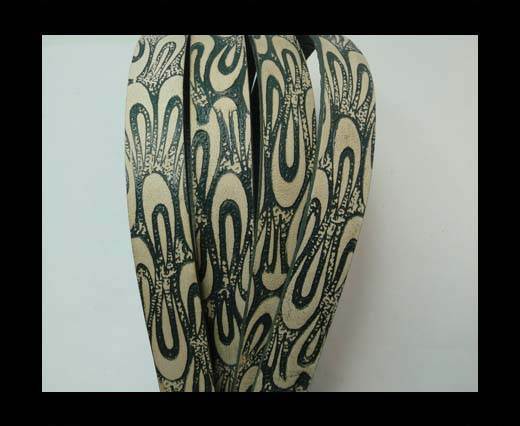 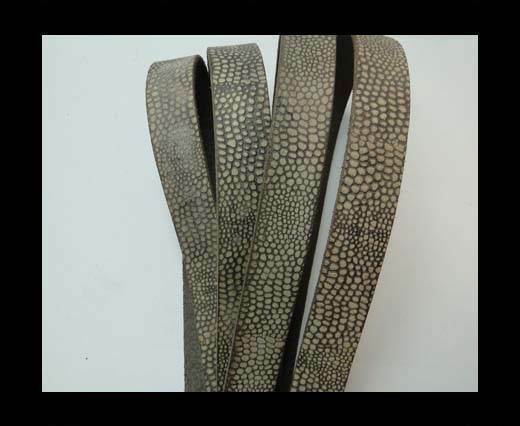 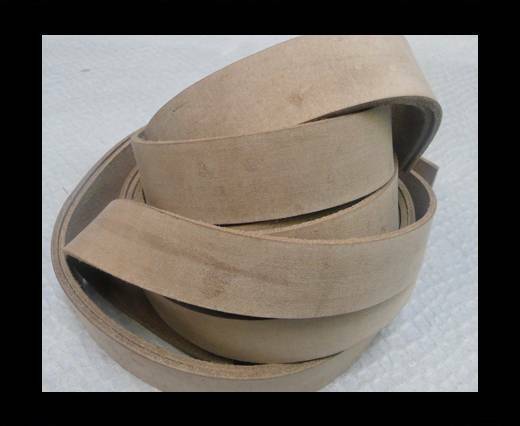 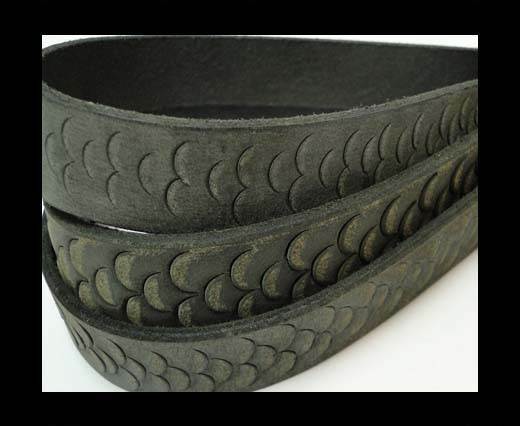 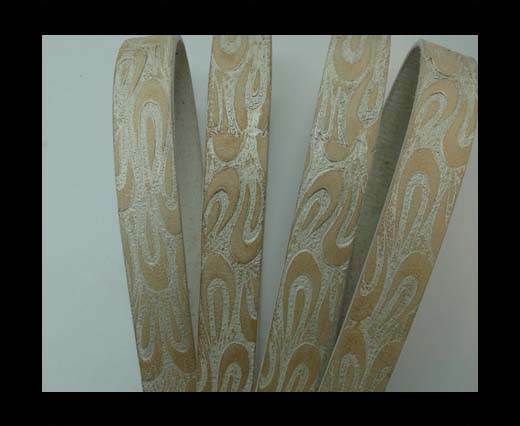 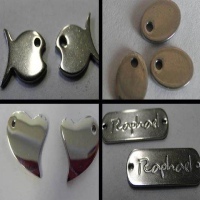 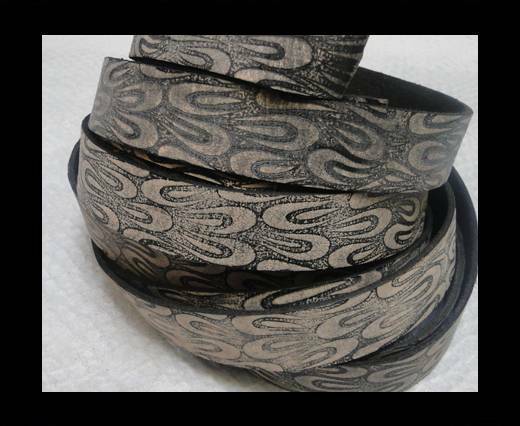 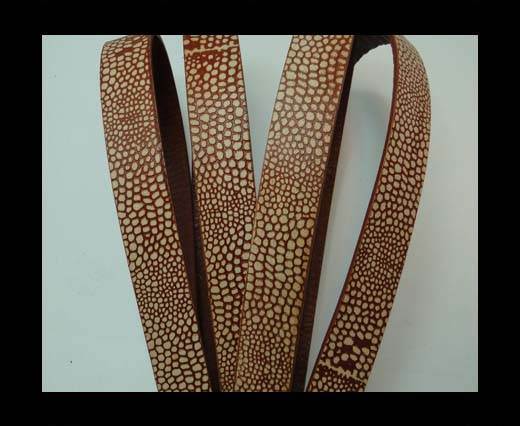 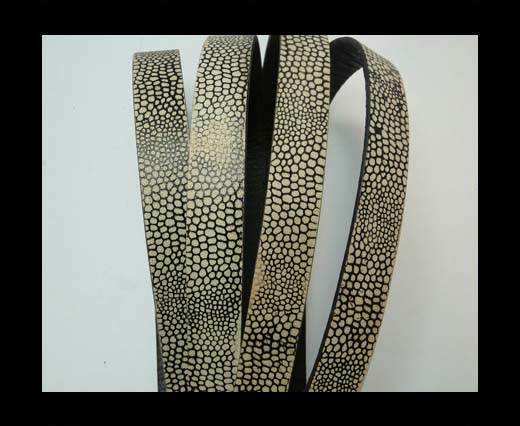 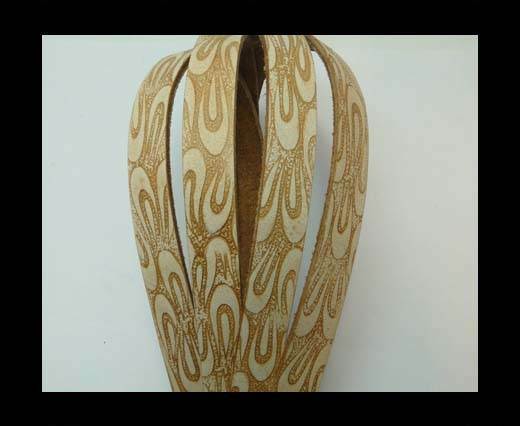 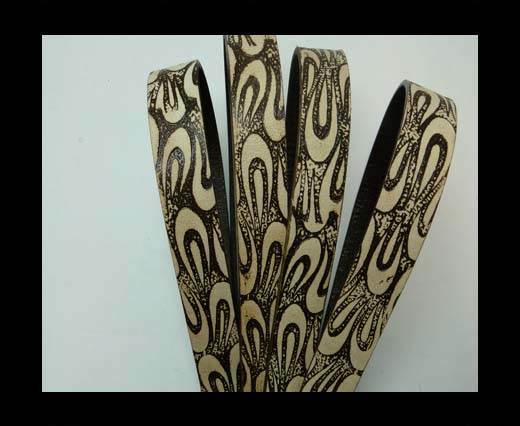 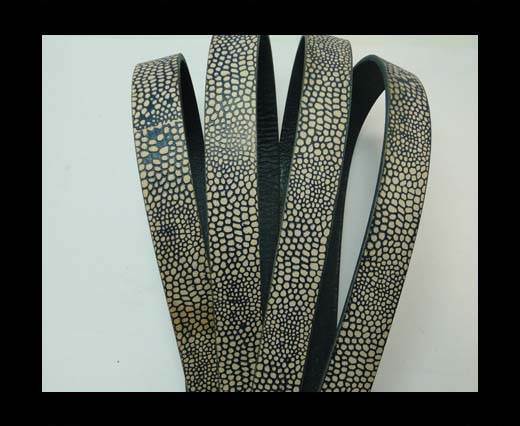 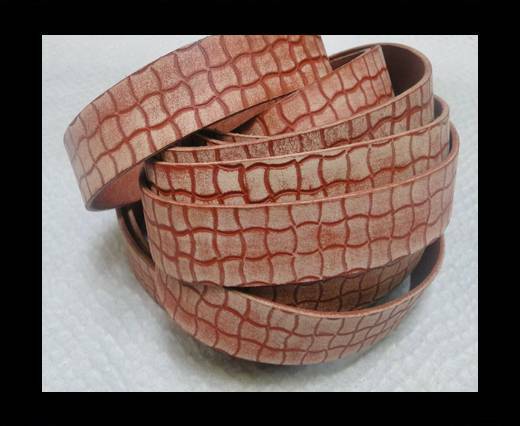 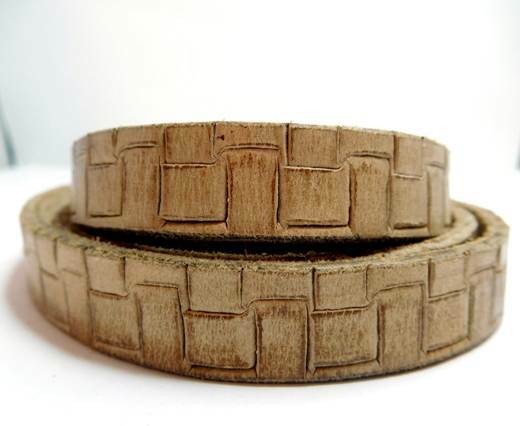 Its widely used for bracelets, belts and other fashion accessories. 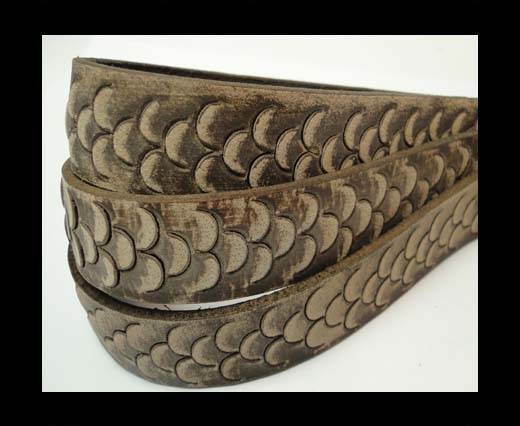 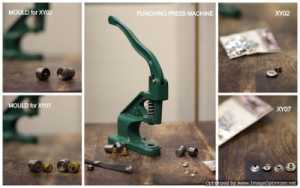 These are brand new 20mm vintage leather cords machine processed separately to give it an antique look. 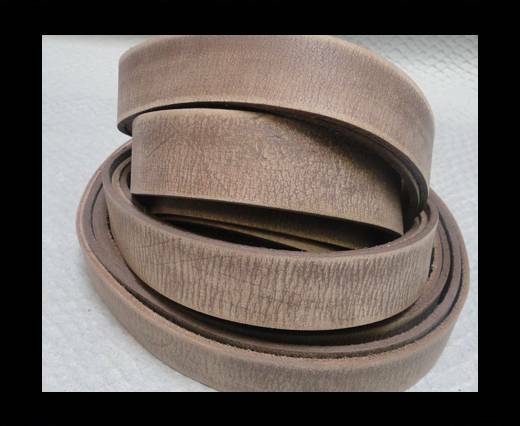 Explore and choose the 20mm vintage leather cord according to your choice.